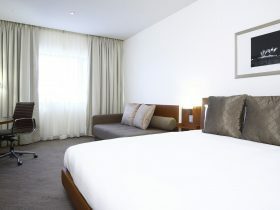 Hotel Realm is a 5 Star Canberra hotel, adjacent to the Parliamentary Triangle. 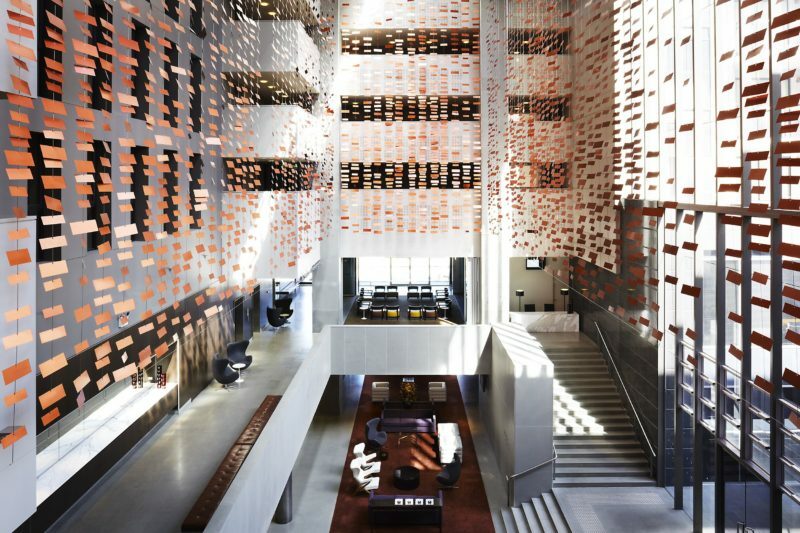 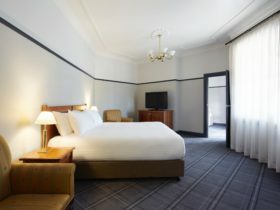 The hotel is within walking distance of national icons including Parliament House, the National Gallery of Australia and the National Library of Australia. 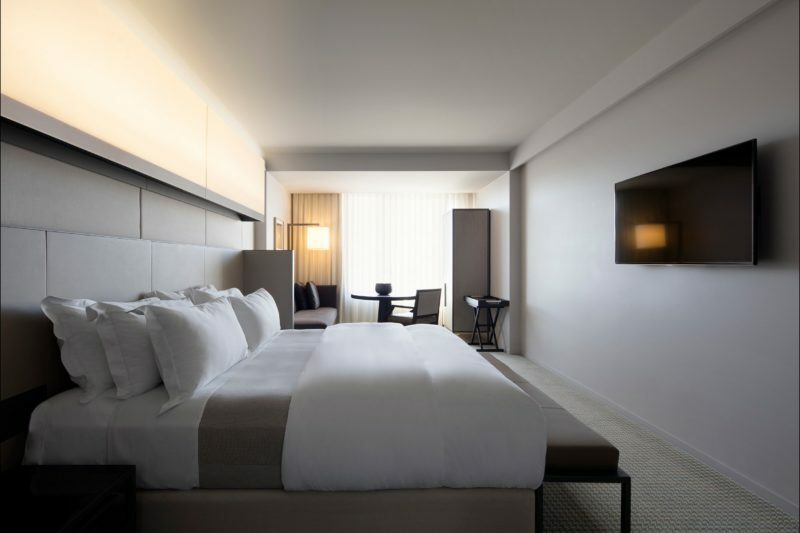 The Hotel Realm provides 163 rooms and suites, each containing Malin+Goetz amenities, Smart TVs and Nespresso coffee machines. 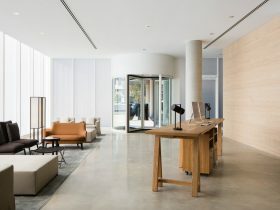 On site facilities include fine and casual dining, lounge bars, wholefoods cafe, hair salon, health club, day spa and virtual service offices. 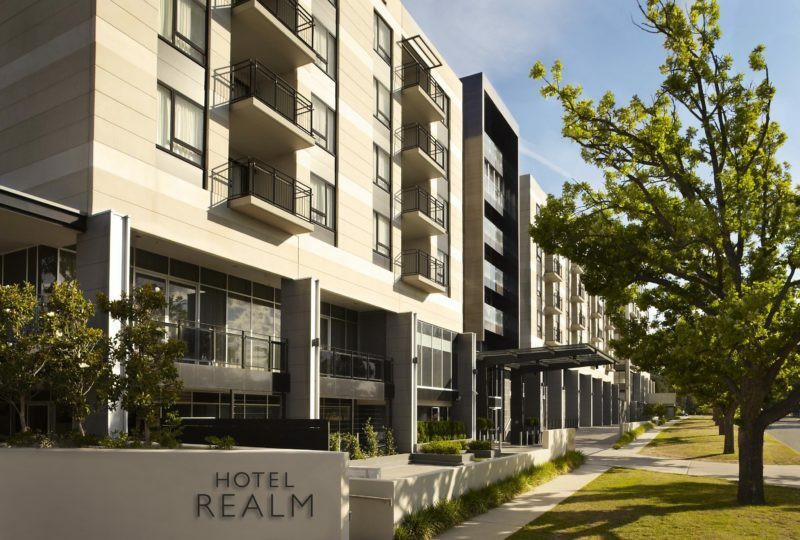 For meeting and events, the Hotel Realm offers the very best space and service. 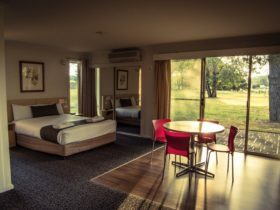 Awarded the 2012, 2013 & 2014 Australian Hotels Association Best Functions & Event Hotel in Australia, the Hotel Realm houses first class function and meeting rooms with a range of flexible packages. 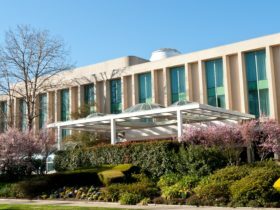 For Canberra weddings, the National Ballroom is unlike any other wedding function space offering capacity for 500 guests in the pillarless Ballroom. 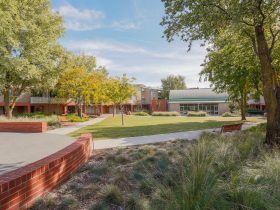 The elegant High Courtyards have been architecturally designed to allow for an array of functions including weddings and intimate functions.